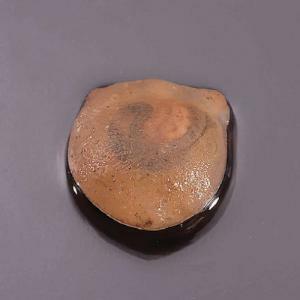 Formalin preserved ciona. Available in jars. Ciona (also called sea vase) allow for the study of tunicates. This invertebrate is great for studying developmental biology.